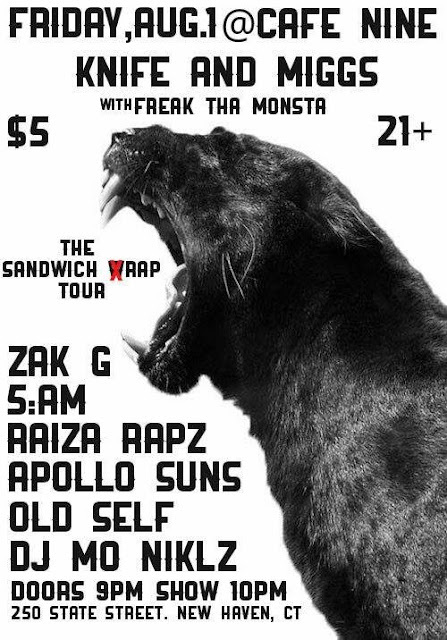 This show is going to be DOPE (sandwich). Knife and Miggs are gonna be in town. Some of my favorite CT emcees are on this show. I'm playing new material!